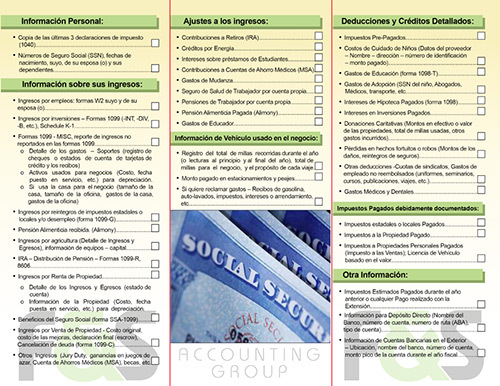 At F&S we offer an array of tax services specially designed to optimize results. Our integrated services combine traditional thinking along with the most innovative tax strategies. Among our areas of expertise we have domestic and international corporate structure for tax optimization.